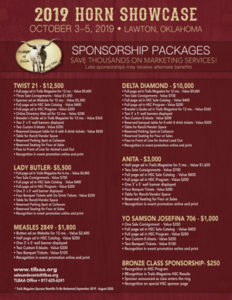 The Only Official Horn Measuring Event In The Texas Longhorn Industry! 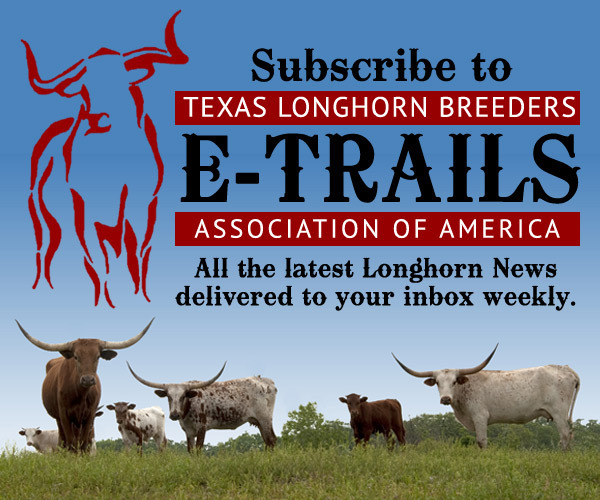 Hosted by the Texas Longhorn Breeders Association, this annual event draws more than 500 spectators and participants from all across the world. More than just a measuring contest, this weekend event features numerous networking & learning opportunities like the HSC Futurity, Educatioonal seminars, and Bred & Owned Sale with outstanding consignments from top programs across the country. 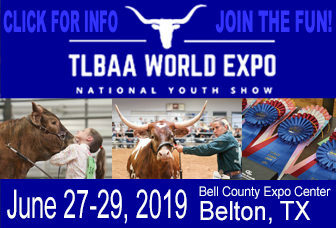 The HSC brings together the very best Texas Longhorn cattle to compete and showcase the breed to cattlemen, future breeders and fans. NEW THIS YEAR: All events will take place on Friday and Saturday to help accommodate our members’ busy schedules. Flat 7% commission – no requirement for consignors to purchase an animal. 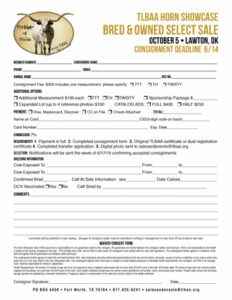 Consignment numbers will be limited this year, so please be sure that you submit ALL required items by the deadline. Ready to consign? Click here. 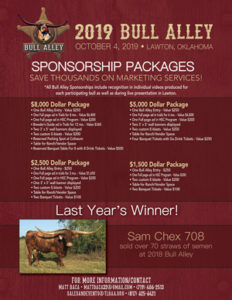 Sponsorship packages for the Horn Showcase and Bull Alley both offer outstanding marketing value for your ranch or business. The earlier you purchase, the greater the exposure per dollar invested. Click images below to take a look at the packages and choose the best fit for your goals.